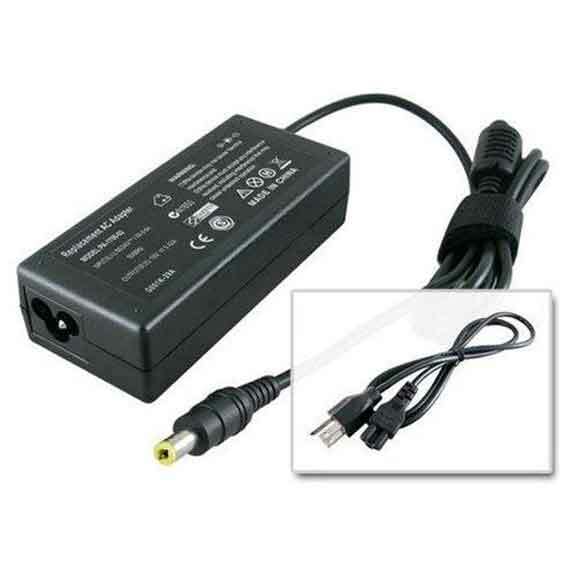 Replace your laptop accessories with our wide range of quality products. 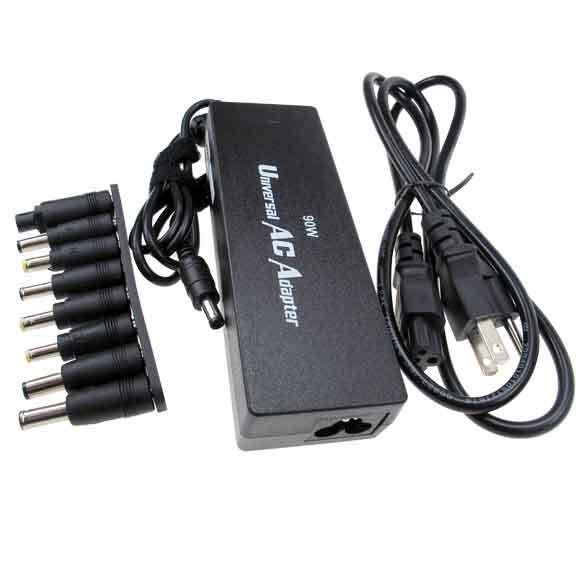 We have adapters and other laptop accessories, deliverable at your door steps. 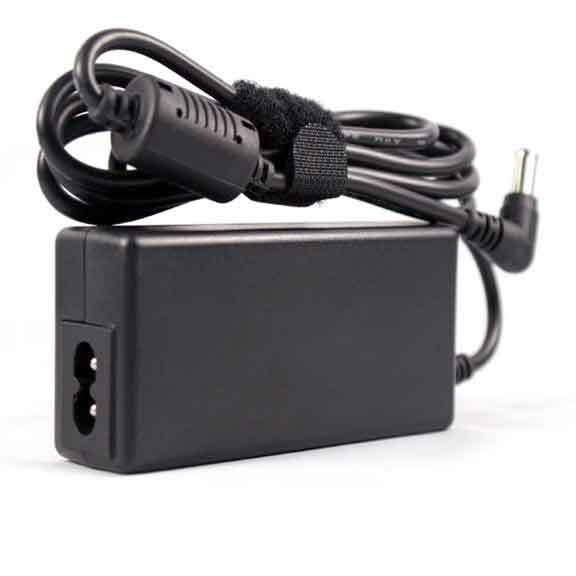 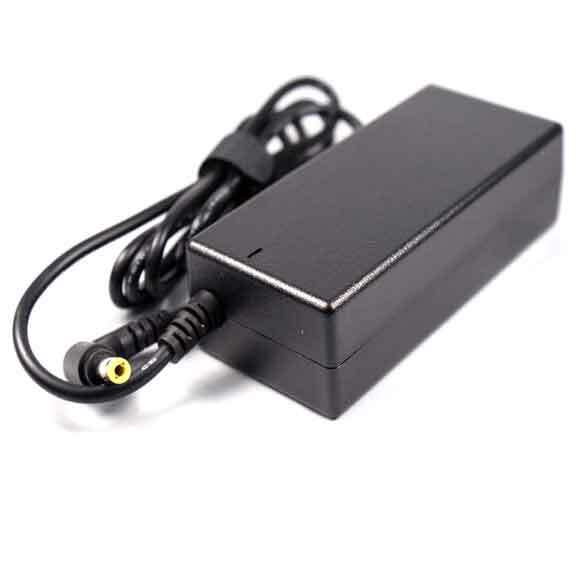 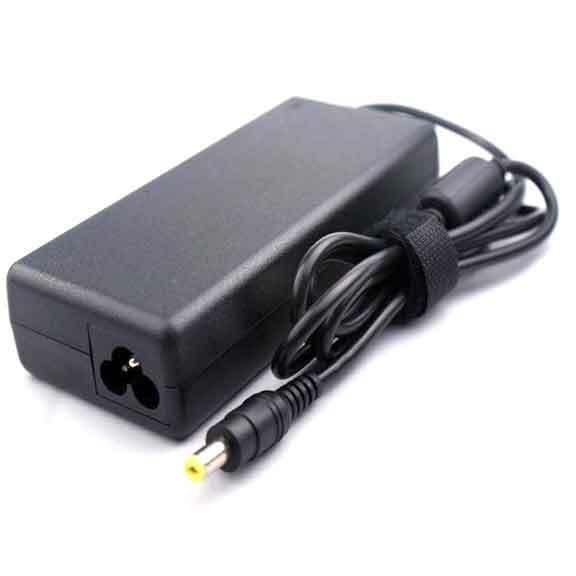 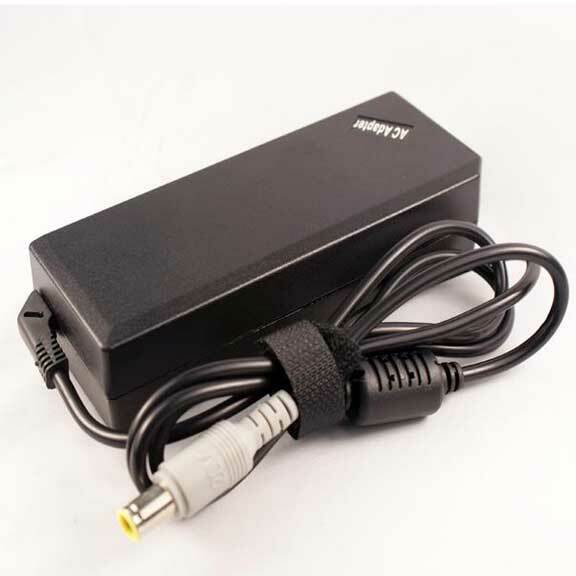 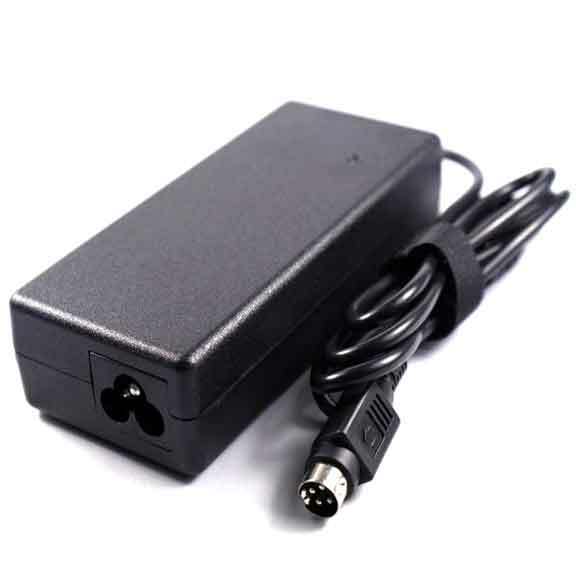 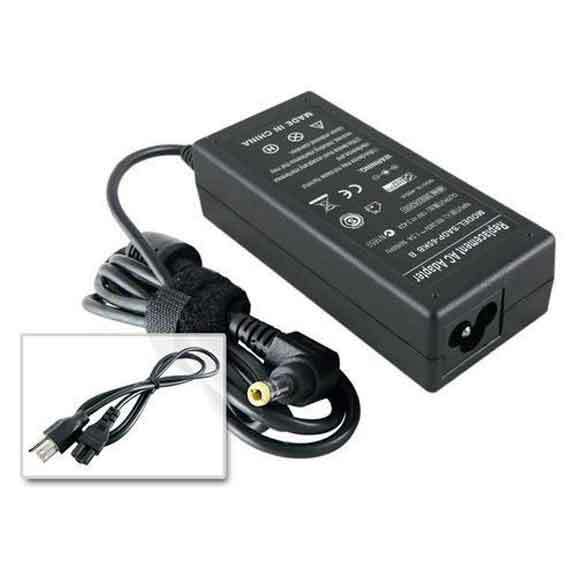 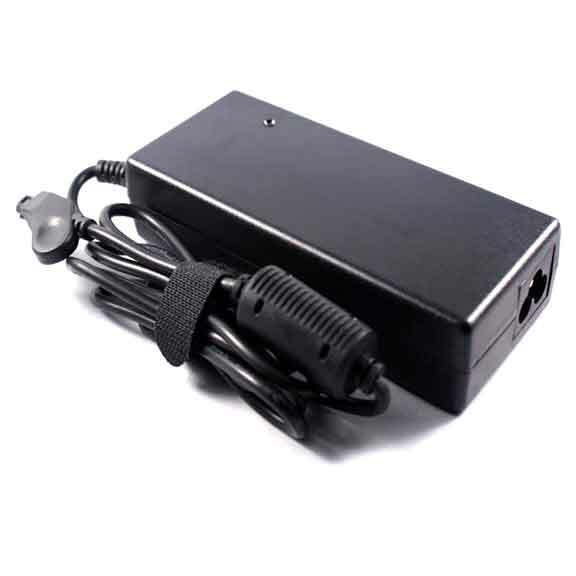 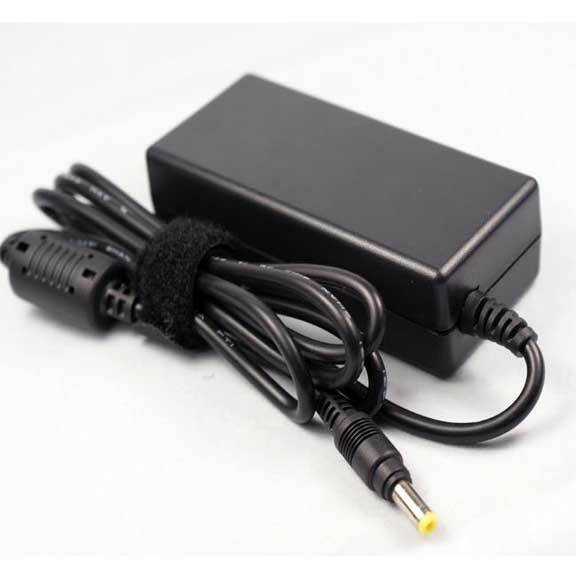 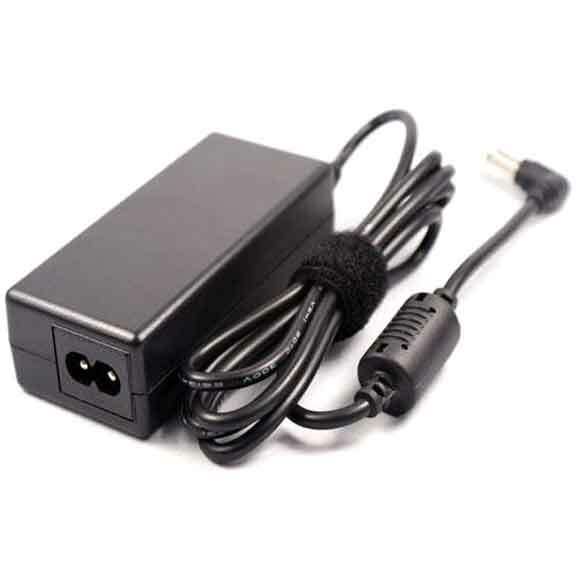 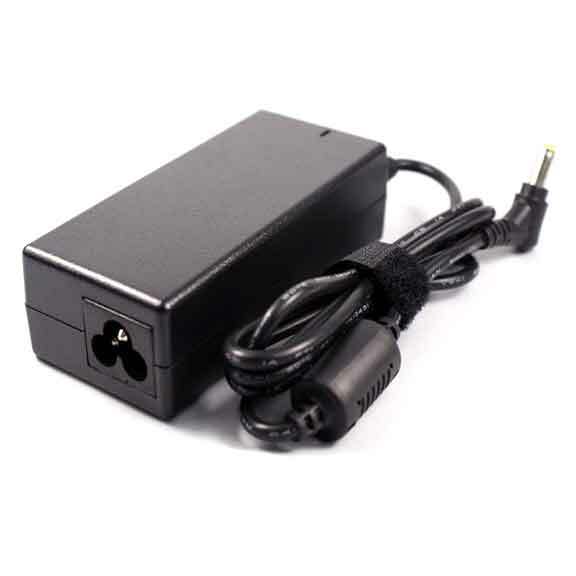 Our wide range of laptop accessories include Acer AC adapters, Apple AC adapters, ASUS AC adapters, Dell AC adapters, Delta AC adapters, Fujitsu AC adapters, Gateway AC adapters, HP/Compaq AC adapters, IBM AC adapters, LCD monitor AC adapters, Lenovo AC adapters, Liteon AC adapters, Panasonic AC adapters, Philips AC adapters, Samsung AC adapters, Sony AC adapters, Toshiba AC adapters, Universal AC adapters, and others. 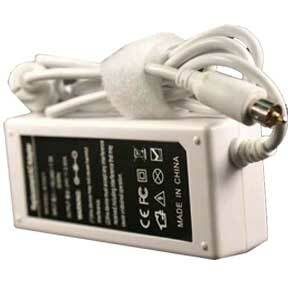 All our products are manufactured by ISO 9001-2000 registered manufacturers and are completely safe to use. 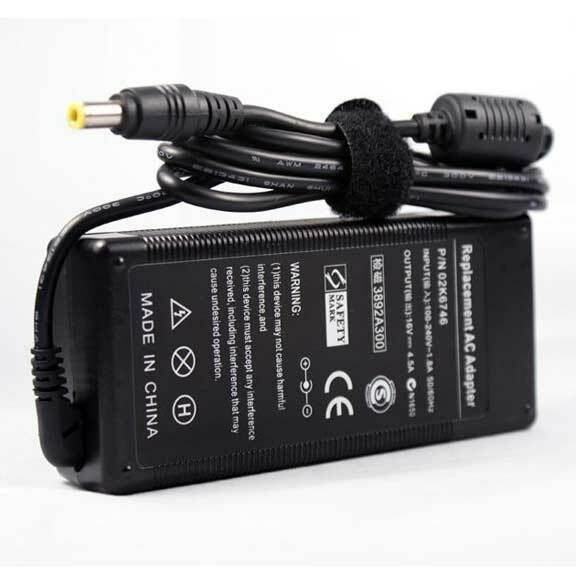 We also provide lifetime technical support on all our products.